Your Cart: Quickly view, update & order your selected donation offers. There are no items in your cart. Click here to continue browsing. October through December 2018 90 day daily devotional. You may request additional copies for a one-time gift of $6.00 per copy. This increases your donation by . Your total donation is . 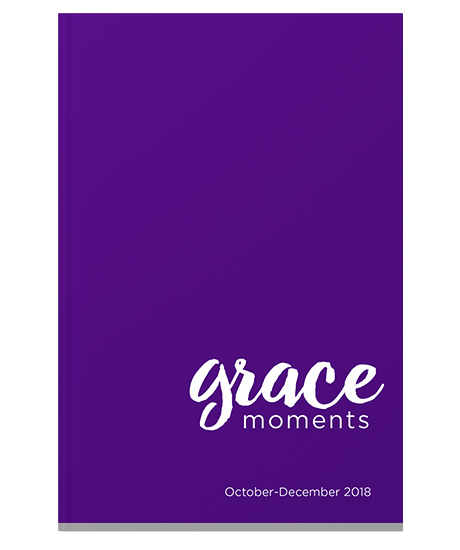 Successfully added GRACE MOMENTS 4th Quarter 2018 to your cart.